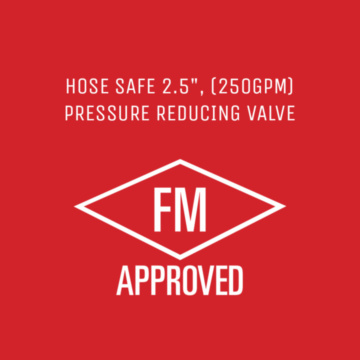 In 2017 FM approvals introduced a low-pressure friction loss test for pressure reducing hose valves and in light of this all manufacturers were de-listed from the FM Guide. 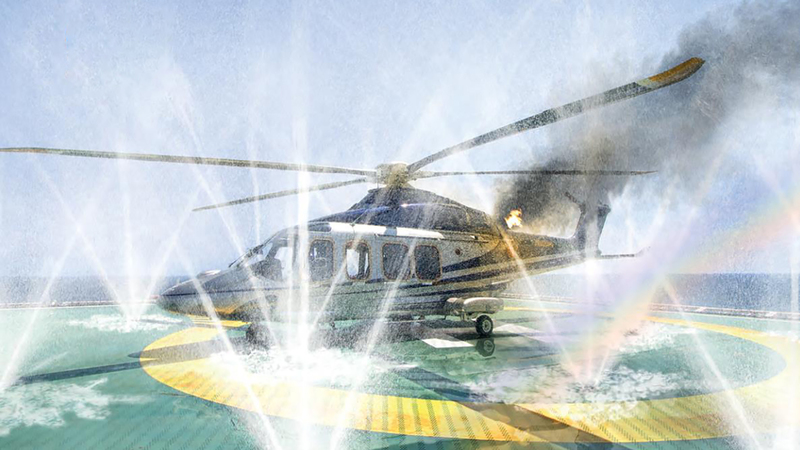 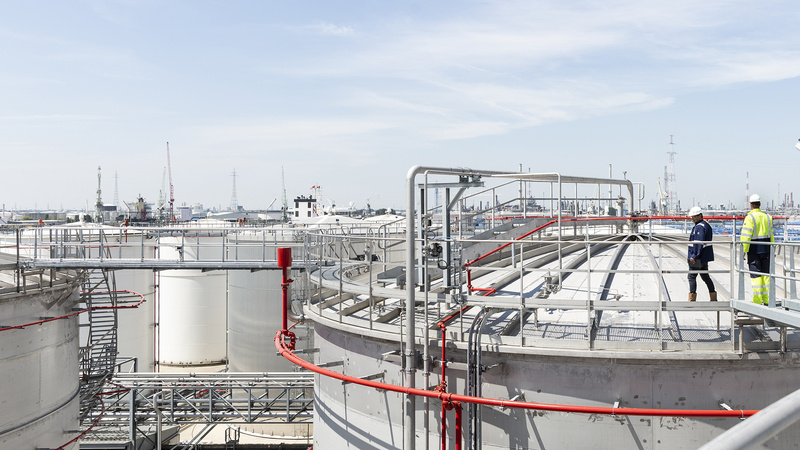 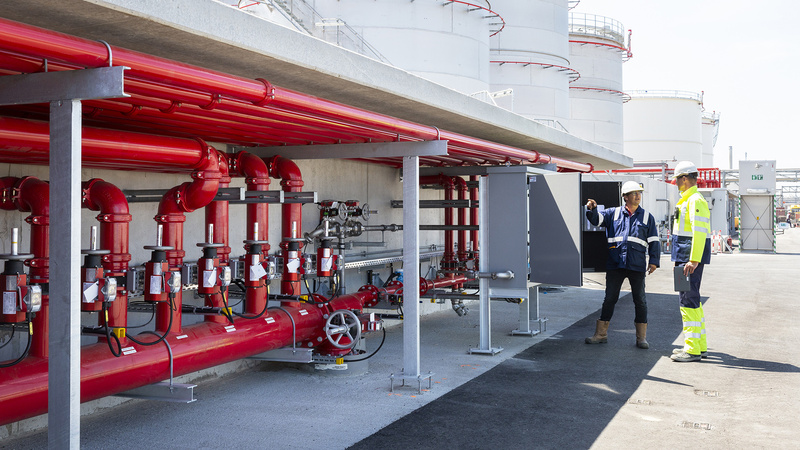 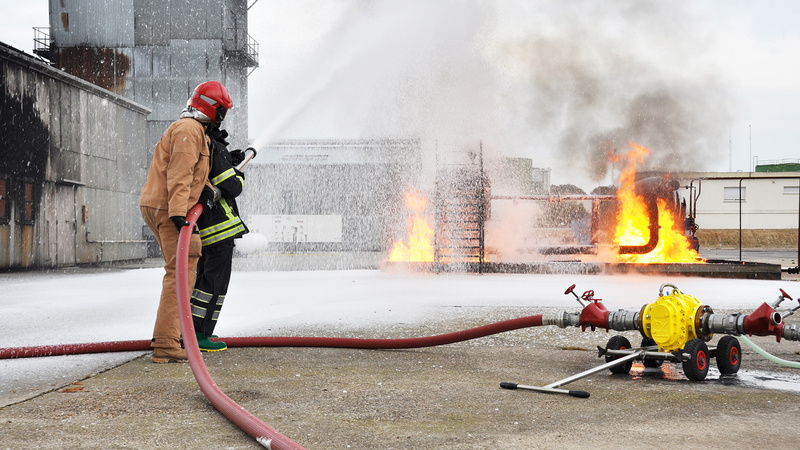 Firefighting protection for high value assets must meet the extreme operational demands of this environment. Our experience and expertise guarantee you full confidence in your equipment. We design and manufacture our products under strict QA/QC procedures. This not only guarantees quality but also enables us to provide you with long term support including spare parts and service. 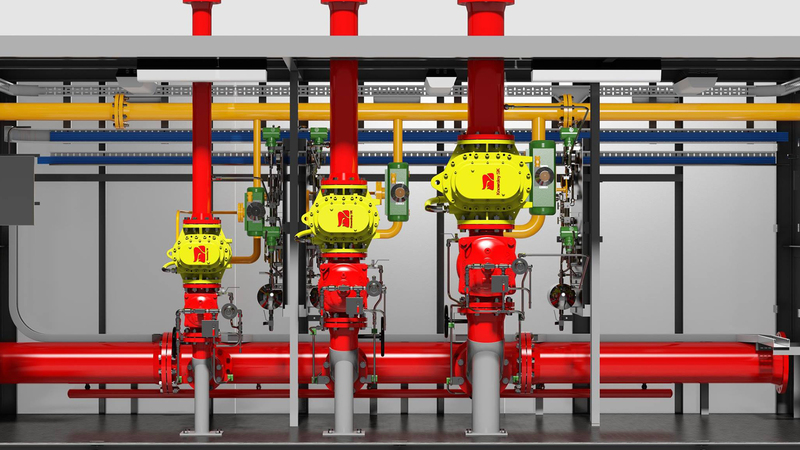 Our dedicated team of development engineers ensure that Knowsley products remain innovative and at the forefront of firefighting technology and in line with latest standards and legislation. 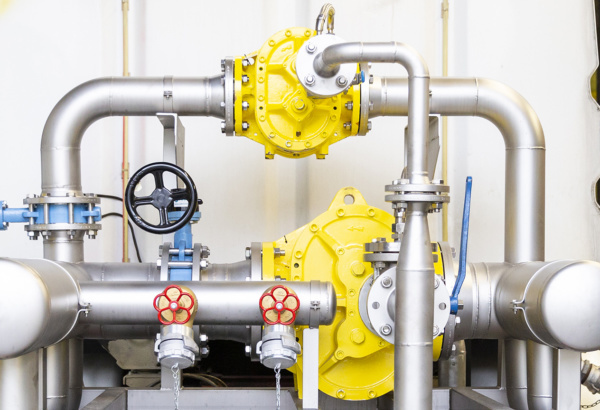 The Knowsley range of products are designed and manufactured by us. 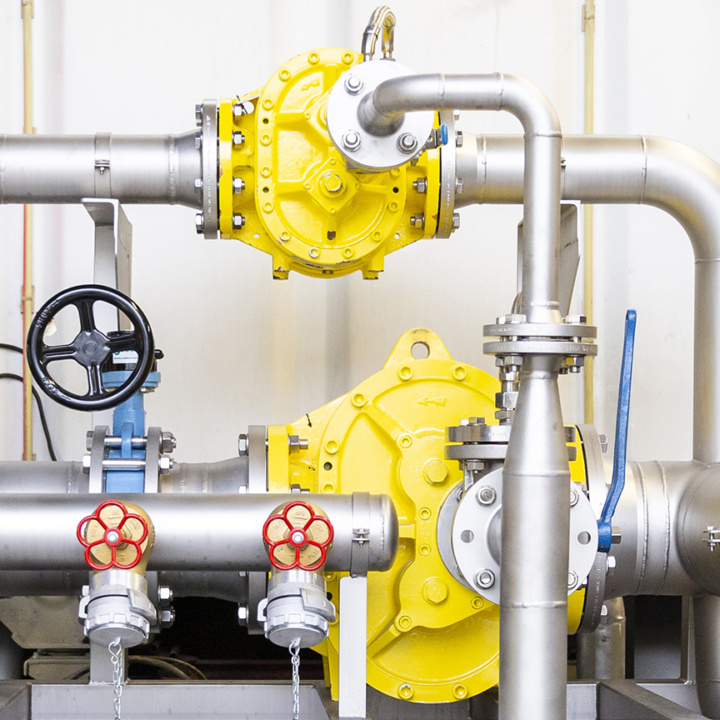 This provides in-house knowledge and the flexibility to support special requests. 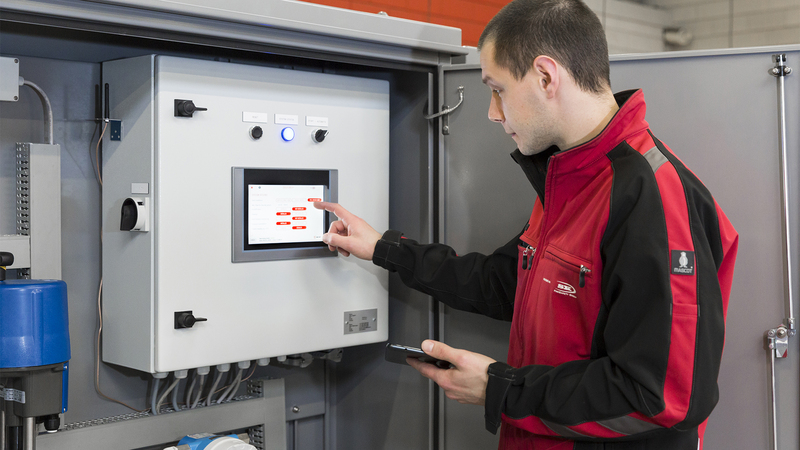 Whatever the challenge we find the ideal solution. 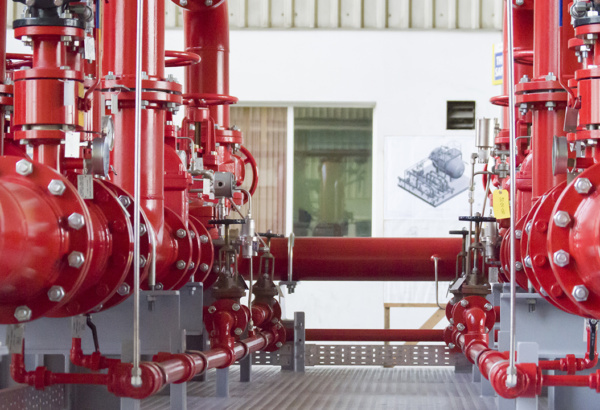 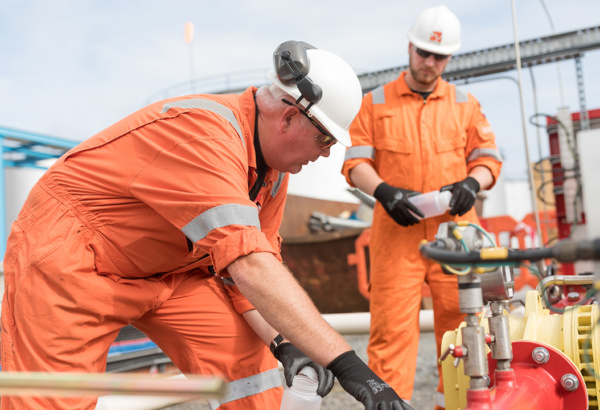 We specialise in the building of modular deluge and foam skid packages, which provide ease of installation at site, and trouble free connection to critical services such as firewater and E&I. 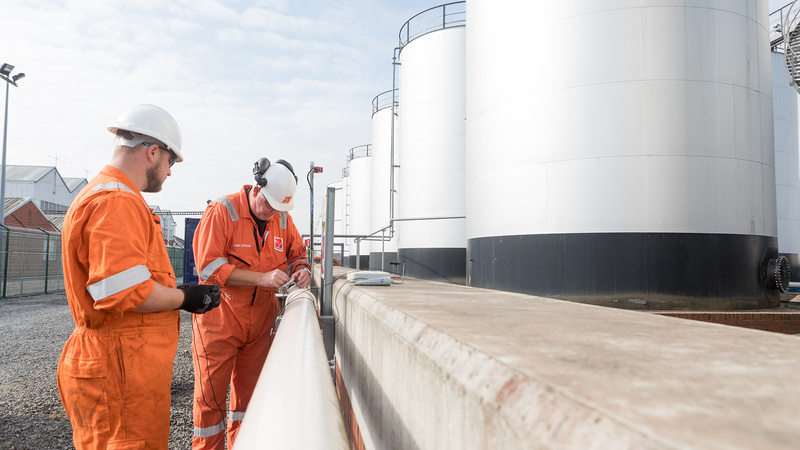 Regular testing and maintenance of systems and equipment is critical to ensuring you retain the levels of protection you expect. 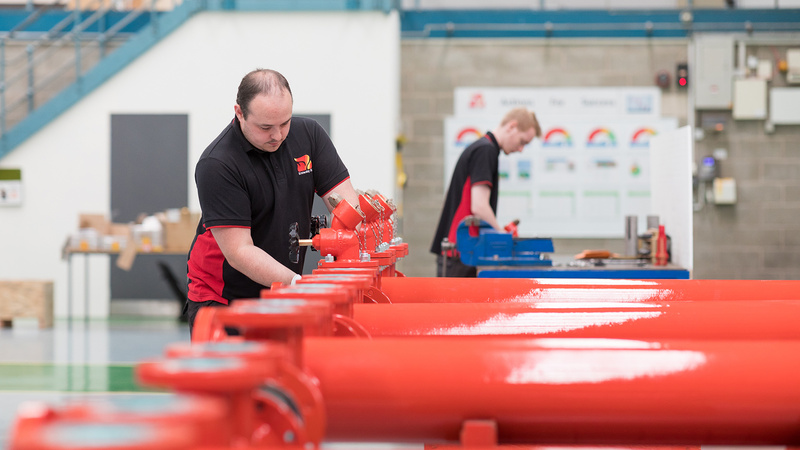 Our service team is on hand to help its kept in perfect condition.